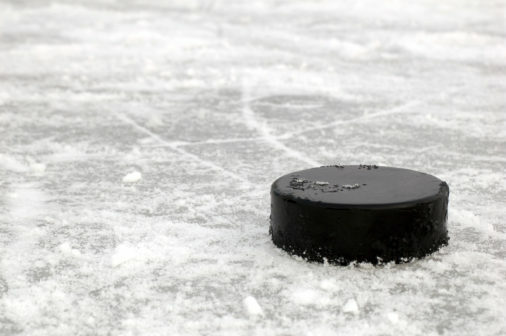 Michael Cashman, a Minnesota lawyer representing former NHL players who filed lawsuits against the NHL, said that the former NHL players would not appeal United States District Judge Susan Richard Nelson’s decision. As we have recently covered, Judge Nelson declined to certify a class of thousands of former NHL players who sued the NHL. The player claimed that the league failed to inform them of the health risks caused by concussions and head-related trauma, even though the league had knowledge of such information. Judge Nelson refused to certify the class because the applicable law between the various states and provinces is too varied to administer under one class.